Angela mentors students studying at postgraduate level in NBS helping them to develop their personal and professional skills and to assess their social, cultural and personal values, mindsets and actions. Overarching this is fostering an awareness of the concepts of sustainability and responsible management within their discipline. She also supports students on their placement year in industry and supports students’ experiential learning by encouraging critical reflection on the relationship between theory and practice in a commercial environment. Angela teaches on the Transformational Leadership Development supporting students as they bring together their skills and motivations to make an impact in addressing sustainability and ethical issues in their future careers. In addition, Angela also mentors on the on-line MBA supporting students globally on their personal and professional leadership development. 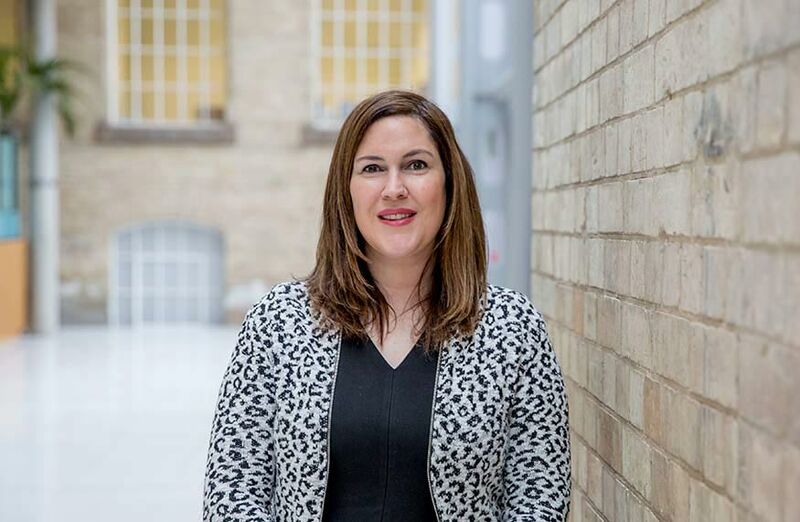 Angela has 20 years’ experience working in the field of Marketing in a range of roles in a variety of industry sectors including IT, Manufacturing, Health and Higher Education. She has extensive experience of brand management and marketing communications and now specialises in helping students develop their commercial awareness by linking theory with practice.